Celebrity fitness trainer Jeanette Jenkins co-created a Today at Apple session to bolster heart health. 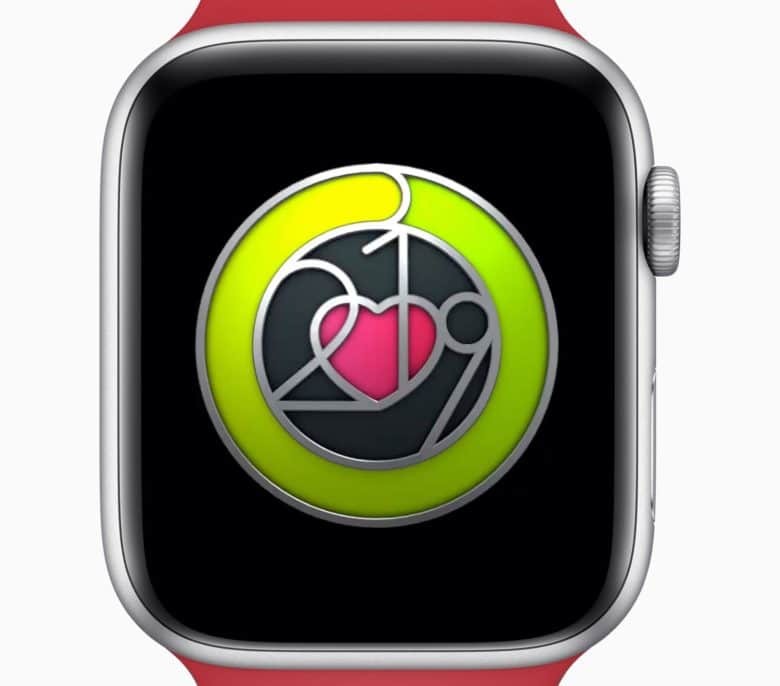 Today is the first day of Heart Month, and Apple is going all in with a special Apple Watch activity challenge and health education sessions at Apple Stores in San Francisco, Chicago and New York. Apple did not wait for February to help customers understand the health of their hearts. Last fall, the tech giant showcased the Apple Watch Series 4 with an electrocardiogram feature that some customers say alerted them to life-threatening heart conditions such as AFib. Apple will issue watch wearers a special badge if they close their Exercise Ring seven days in a row. Closing the Exercise Ring seven days in a row earns you a special badge. The Apple Store sessions (in San Francisco on Feb. 11, New York on Feb. 21 and Chicago on Feb. 27) will feature medical and fitness professionals, including celebrity fitness trainer Jeanette Jenkins. To register for a heart health session in one of the cities, click here, or tap the Sessions tab in the Apple Store App. Below is a new Apple video that shows Series 4 watch owners how to take an ECG reading.